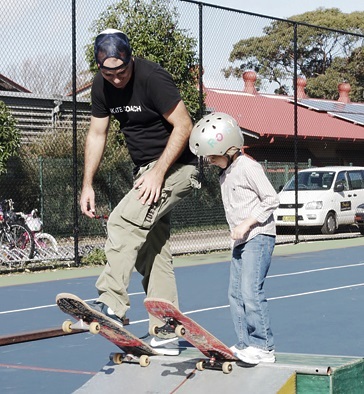 One-on-one lessons are the best way to get personalised guidance from a professional skateboarding instructor. 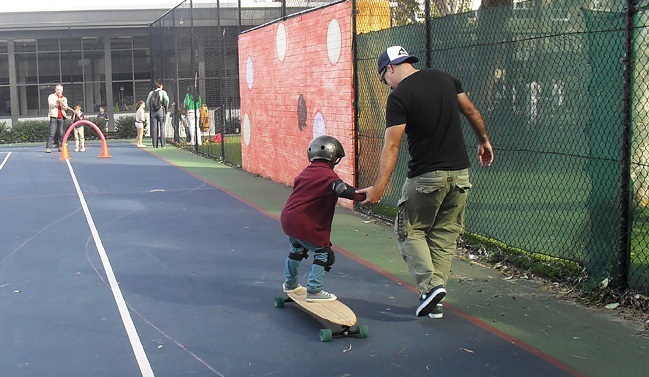 Beginners can benefit from learning fundamentals at their own pace, under the watchful supervision of an instructor. 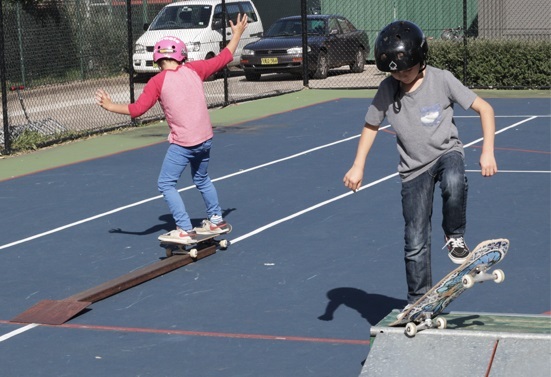 While an intermediate skater can benefit from advice and graduated challenging customised to their ability. As these lessons are a fast-tracked way to learn, students can sometimes require only a handful before being ready to continue on independently. If they require more help down the track then we’re only a phone call or email away.